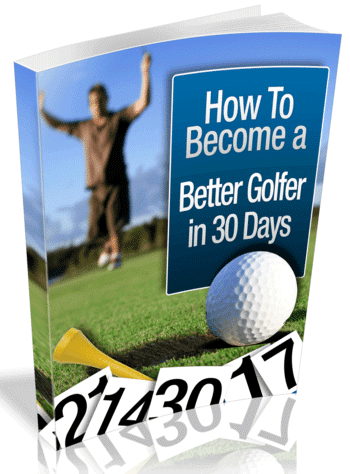 Inside this 30-day golf action plan, you'll have a tried-and-tested method to improve your golf swing foundation, the source of your balance and power - you'll be amazed how quickly you start improving your consistency just by following these easy steps. 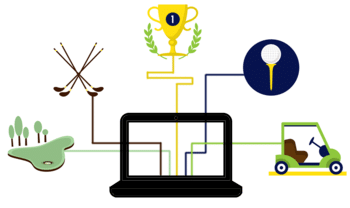 If you're just starting out and want to learn the basics of golf, this ultimate list of the web's best golf training resource is your absolute must-read. Your equipment and training aids are like your weapons when going to war. Choose the right ones and you'll win the battle. Golf may be a simple sport of hitting the ball into the hole but in reality, it gets very complexed. Here are some tips for a better game. 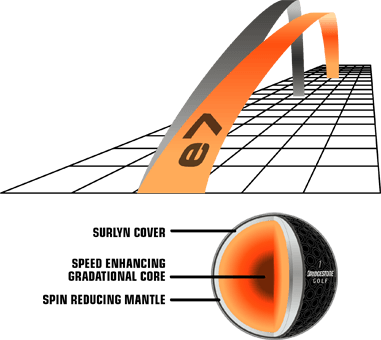 Best Golf Shoes for Walking…and more! 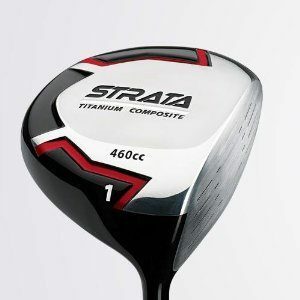 Hitting The Golf Ball is dedicated to help beginner golfers improve their golf game with excellent golf tips, detailed golf product reviews and the list of best golf training aids. Simply put, we aim to help you "Hit The Golf Ball" perfectly. Enter your details below to receive your FREE 30-day golf action plan and exclusive tips not found on the blog.